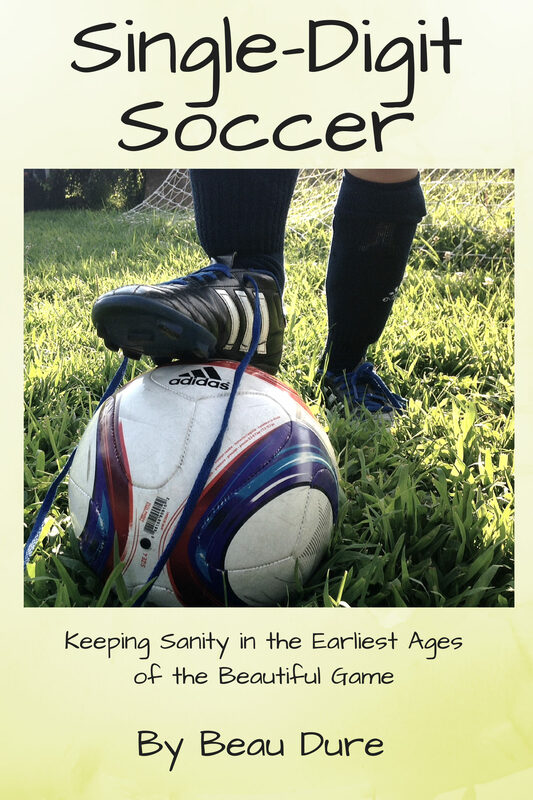 Soccer reporter/soccer parent Beau Dure surveys the cluttered landscape of youth soccer for children under age 10, giving parents and coaches a handy, entertaining guide. Soccer is a fun, healthy activity for children. It’s also a battleground for adults who want to take the sport several different directions. Is youth soccer a breeding ground to grow the USA’s talent pool for future World Cup wins? If so, should we be herding talented players into elite groups away from their friends at early ages? And can soccer clubs meet the “elite” needs while also serving the community? Beau Dure, author of Long Range Goals: The Success Story of Major League Soccer and Enduring Spirit: Restoring Professional Women’s Soccer to Washington, first encountered these issues as a journalist covering U.S. Soccer’s efforts to revamp youth development. Then he got a different perspective, coaching his two young sons. He saw a disconnect between what soccer organizations say and what they do, and he saw idealized development models that don’t make much sense to the flustered parent-coach responsible for introducing the game to kindergartners. In our efforts to make superstars, we often make sports less fun and more harmful. Players end up quitting in vast numbers, a crucial problem in a country that struggles with health and obesity. This book examines those issues along with less serious topics, such as whether burping in unison is a good bonding activity. Dure spoke with leading youth soccer organization directors and with past and present professional players to get their insight. For the parent, this book is a guide, blending serious research and funny anecdotes to navigate through the alphabet soup of organizations, leagues and clubs competing for players and dollars. For the coach, this book is a look at what works, what doesn’t, and what should never be done again. For administrators who run everything from a local club to U.S. Soccer, this book is a plea for sanity and a simple request to focus on one goal: Give every player the opportunity to play at a level that best suits his or her interests and aptitude. 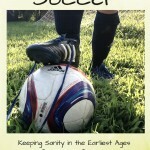 Single-Digit Soccer is available electronically at Amazon.com, Barnes and Noble, and several other online sellers. The paperback edition will be available in early September. To schedule an interview with Beau Dure, email duresport at gmail.